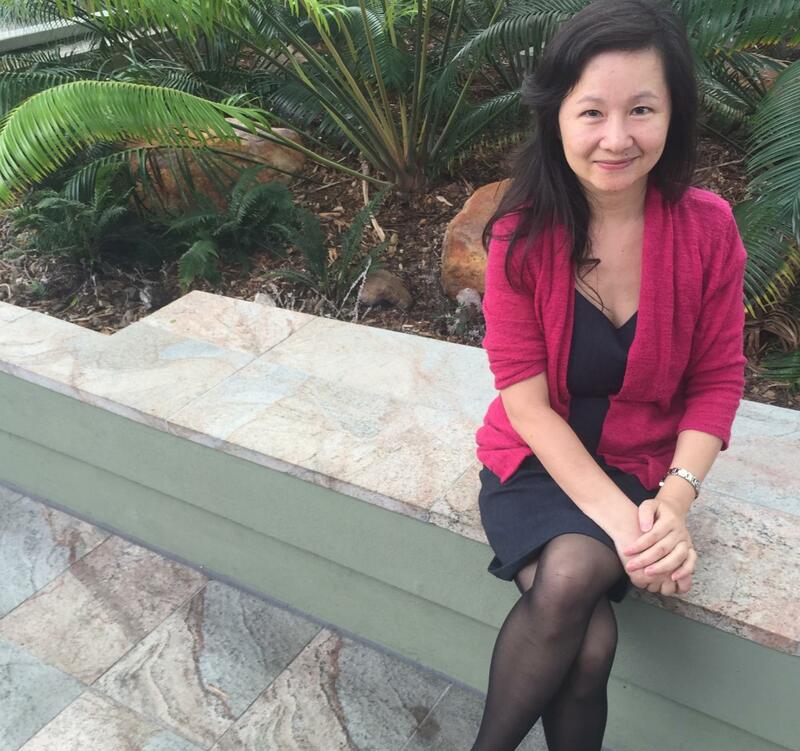 This is Dr. Qin Li, from Griffith University‘s Queensland Micro- and Nanotechnology Centre. From mobile phones and computers to television, cinema and wearable devices, the display of full colour, wide-angle, 3D holographic images is moving ever closer to fruition, thanks to international research featuring Griffith University. Led by Melbourne’s Swinburne University of Technology and including Dr Qin Li, from the Queensland Micro- and Nanotechnology Centre within Griffith’s School of Engineering, scientists have capitalised on the exceptional properties of graphene and are confident of applications in fields such as optical data storage, information processing and imaging. “While there is still work to be done, the prospect is of 3D images seemingly leaping out of the screens, thus promising a total immersion of real and virtual worlds without the need for cumbersome accessories such as 3D glasses,” says Dr Li. First isolated in the laboratory about a decade ago, graphene is pure carbon and one of the thinnest, lightest and strongest materials known to humankind. A supreme conductor of electricity and heat, much has been written about its mechanical, electronic, thermal and optical properties. “Graphene offers unprecedented prospects for developing flat displaying systems based on the intensity imitation within screens,” says Dr Li, who conducted carbon structure analysis for the research. Researchers say the sub-wavelength feature is particularly important because it allows for static holographic 3D images with a wide viewing angle up to 52 degrees. Such laser-direct writing of sub-wavelength rGO featured in dots and lines could revolutionise capabilities across a range of optical and electronic devices, formats and industry sectors. April 9, 2019 - 3D holograms to prevent forgery of Japan's new bank notes Nikkei Asian ReviewTOKYO -- To prevent counterfeiting, Japan will employ cutting-edge three-dimensional holographic technology on a trio of new bank notes that will. April 15, 2019 - Presidential candidate to use 3D holograms for remote rallies InAVateUS Democratic presidential hopeful Andrew Yang plans to use 3D holograms to hold campaign rallies in contested states simultaneously across multiple cities.